is a company for production and distribution of plastic caps. It was established by the companies in the system of Energoprojekt(Belgrade) and its partners. 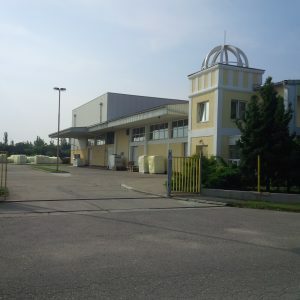 Energoplast was established in order to timely provide high quality plastic caps for clients in Serbia and neighboring countries. 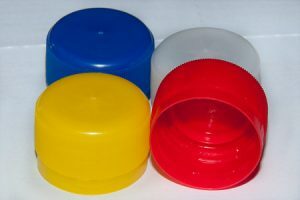 Energoplast produces two-piece 28mm plastic caps. Cap type is “PCC Hinge-Lok III”.The technology used for production of this type of caps is compression molding. Purpose: carbonated and non-carbonated waters and beers. 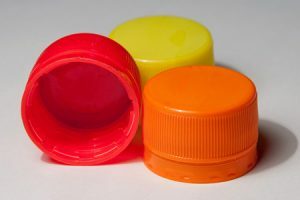 Energoplast produces one-piece 38mm plastic caps. Cap type is CR-CAP. 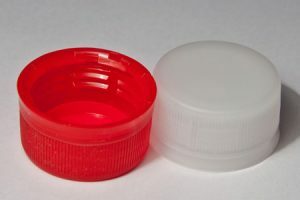 The technology used for production of this type of caps is injection molding. Purpose: non-carbonated waters, non-alcoholic drinks, milk and dairy products. Energoplast is a representative of Swiss company ‘’Corvaglia’’ for the Balkans. “Sport-Cap” caps are a part of manufacturing program of this company, so we can offer this type of cap too, in dimensions of Sport-Cap 28mm, Sport-Cap 28mm/1881 and dimension Sport-Cap 38mm. 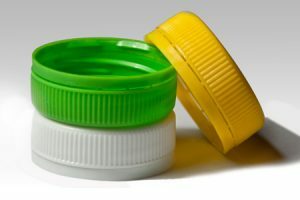 Energoplast produces one-piece 1881 plastic caps. Cap type is A1881 CSD6. The technology used for production of this type of caps is compression molding. 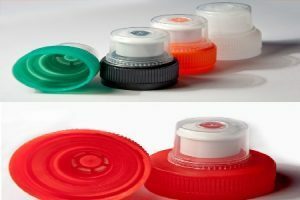 Purpose: Besides the standard type of this cap, we can offer a cap type used for low-carbonated and non-carbonated drinks. Energoplast can also offer this type of cap from its production assortment. It’s used for carbonated and non-carbonated drinks. 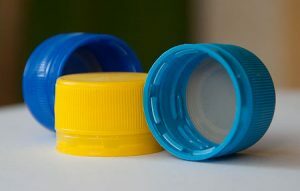 Energoplast has developed a new type of cap with a purpose to be used for beer manufacturers, and it’s called ENOXYD. Unlike caps with standard EVA bases, ENOXYD caps have been developed with a base that contains oxygen scavenger additive. Energoplast aims to satisfy even the most demanding customers. The biggest buyers of our products are renowned manufacturers of mineral waters, non-alcoholic drinks, beers and diary products. © Copyright - Energoplast - Sva prava zadržana.